Vicki was born in Chicago and grew up in Minneapolis; hence her love of water, trees, and the changing seasons. She graduated from the University of Minnesota with a bachelor's degree in fine arts and a passion for all things French. She studied French at the Alliance Francaise and frequently travels to France and Italy. 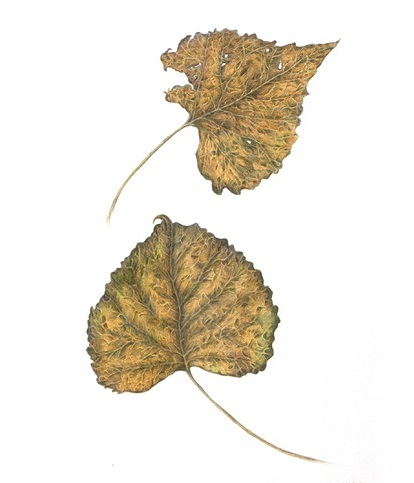 Vicki has studied and taught at the Minnesota School of Botanical Art and currently teaches for Minneapolis Public Schools Community Education and the Bloomington Art Center. She has exhibited her work at the Minnesota State Fair Fine Arts Competition, the MAEP "Foot in the Door" exhibit, The Bloomington Art Center, and the Northrup King building. 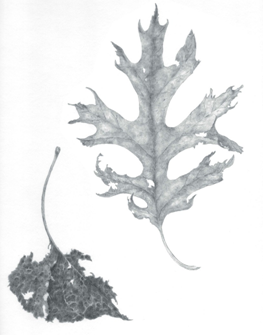 She is a member of the American Society of Botanical Artists. Populus sp. 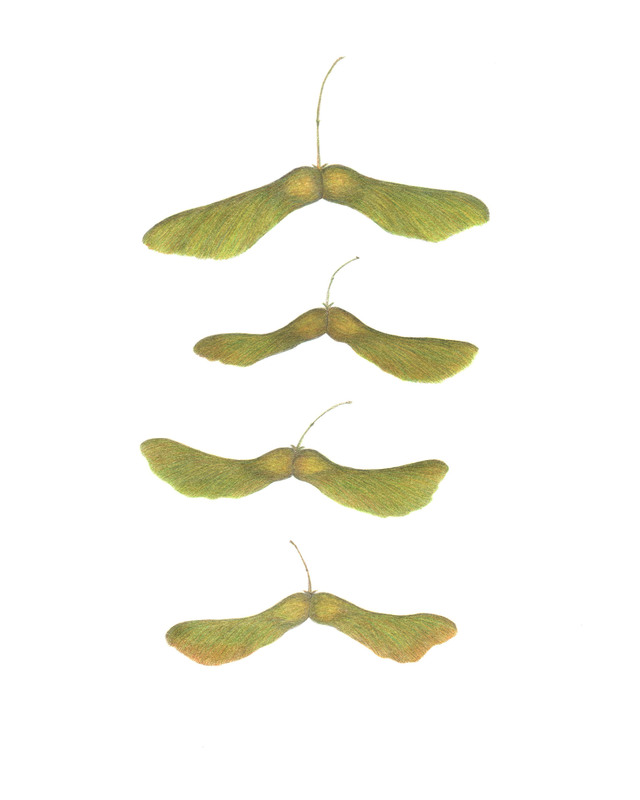 & Quercus sp.